Our professional printing services get you noticed. 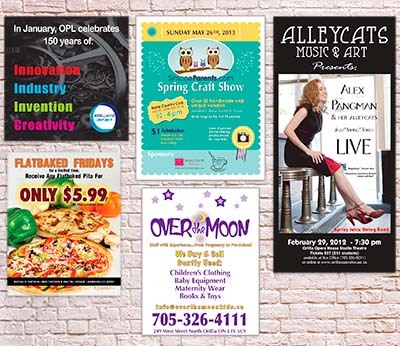 From short-run digital projects that are perfect if you only need a small number of flyers or cards to offset print projects for affordably-priced large quantities, we can bring your brand to life! Put your best foot forward with our full-colour business stationery and business cards in gloss, semi-gloss or elegant matte finish. Clean, crisp and easy to read, our engineering drawings are available in black and white. Bring us your originals for scanning or send us a digital file. Put your treasured photographs on your walls. We digitally enlarge your photo and print with special archival inks on high quality artist’s canvas that’s hand stretched on a professional frame. 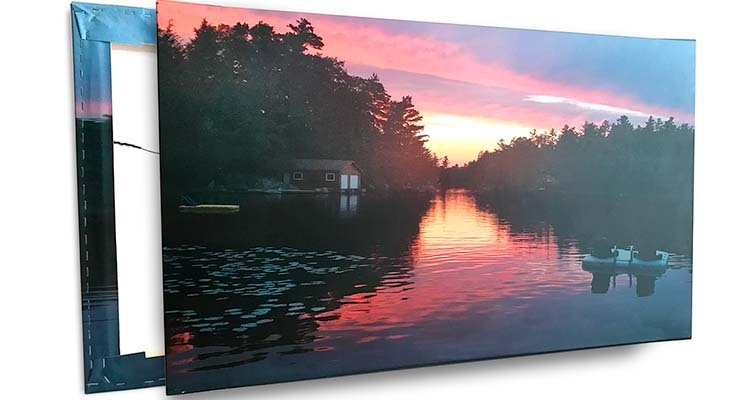 Ready to hang, our canvas prints are a wonderful gift to mark that special occasion. 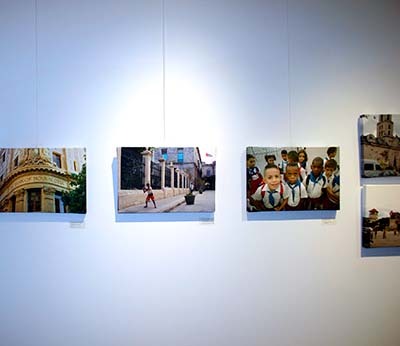 Also known as giclée printing, our large format printing services can take your original art and reproduce it on 100% rag watercolour paper, professional photo paper or artist’s canvas for a museum quality piece. Multi-page printed documents such as menus, catalogues and annual reports that promote your business. Top-quality, professionally produced and finished to meet our clients’ exacting specifications . 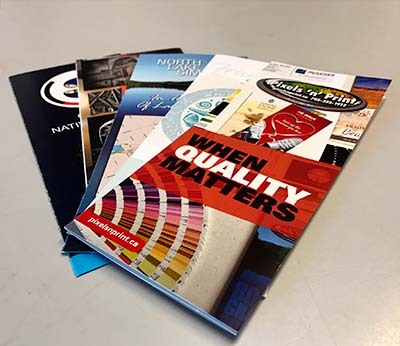 Double-sided, three-fold brochures are printed in full-colour on gloss or silky, matte finish stock for a professional product designed to promote your brand. Printed on rolls or flat stock, we have labels for every application indoor or outdoor. Our labels are available printed on paper stock or vinyl, waterproof or coated with a UV finish for longer life. 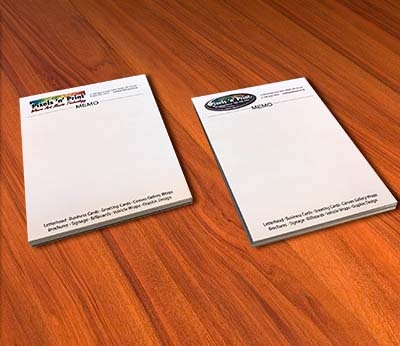 Stand out from the crowd with our custom notepads. 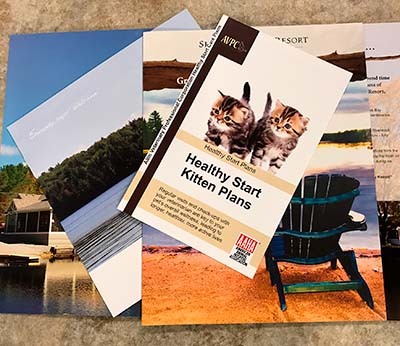 Full colour or black and white and padded in sets of 50 sheets, 100 sheets or more with a cardboard back for longer life. Also available in carbonless paper for specialty business forms such as estimating and order pads. 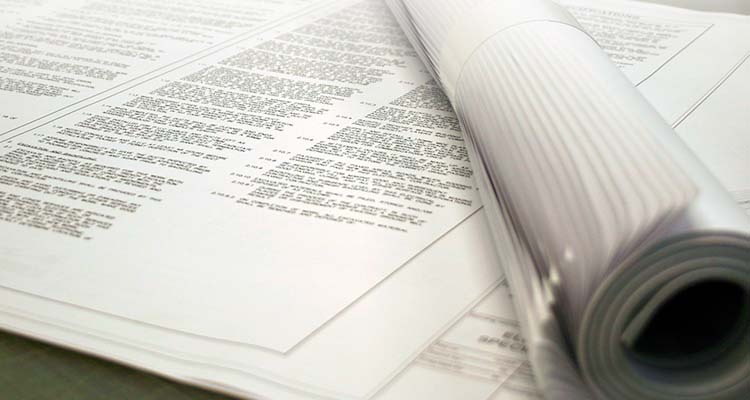 Our large format digital printers can print your posters in custom sizes up to 60″ wide. Rich full colour printing on heavy extra bright white stock in matte or photo satin finish for that professional look. Promote your special event or print and frame for a distinctive decor piece. Market your business with our competitively priced promotional cards. Use lour in-house design services or send us your print-ready digital files. Single or double-sided and printed in full-colour on glossy or matte, silky-finish, heavy weight card stock for a distinctive feel. 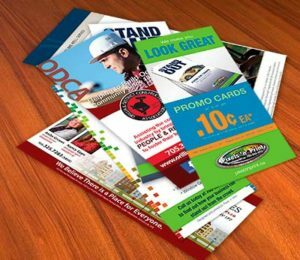 Great for trade shows or as sales promotions, these cards pack a powerful punch by putting the message right into your customers’ hands. 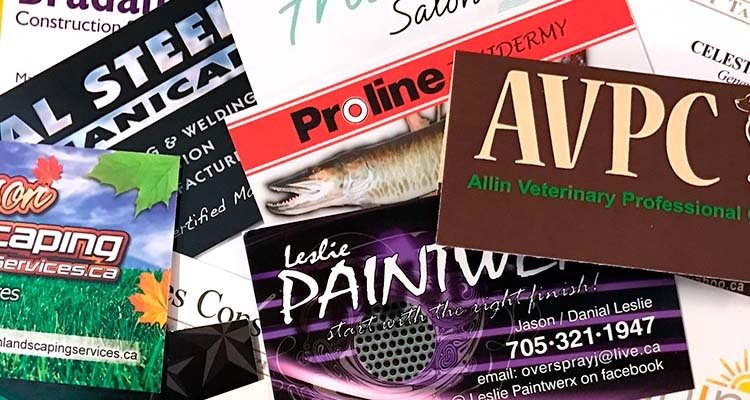 Make door-to-door marketing a success with our professional door hanger cards. 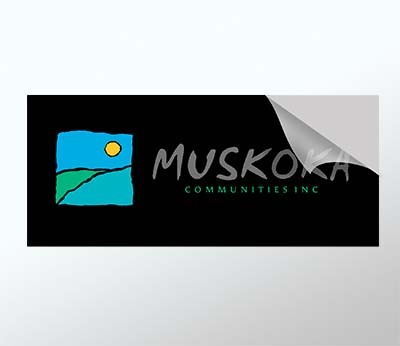 Instantly visible they are an excellent option for your next targeted neighbourhood campaign.